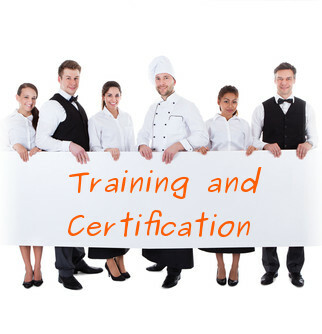 Attend the three (3) hour training performed by our credentialed instructors. 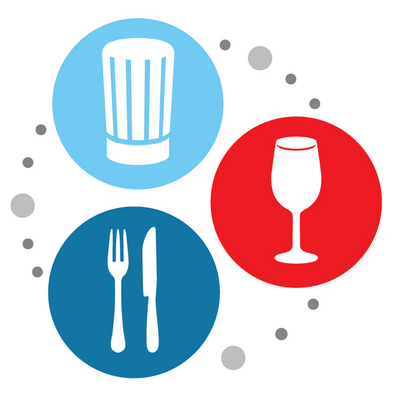 Course designed for experienced food service professionals or those requiring certification ASAP. Required for the course and exam are computer or laptop, and webcam. Following the training an online proctored exam is conducted by our service partner. Immediate results and certification. Access to the online practice course 24/7 for 90 days. Instructions provided via email.